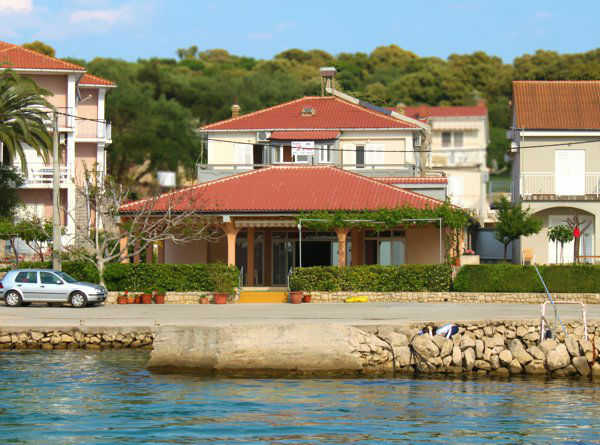 In a beautiful combination of sea and peace situated family house "Pension Toni. We offer accommodation in 2 suites and 5 rooms with sea view. We are pleased to offer our own range of local products, cheese, olive oil, fish and lamb. We hope you become our valued guests! N +44° 38' 36" | E +14° 46' 48"